The Connecticut Sports Management Group, Inc. is proud to announce the 7th Annual ShopRite Nutmeg Holiday Festival presented by Orthopedic Associates of Middletown. The Holiday Festival offers a three day competitive Basketball Tournament for boys and girls town travel teams. 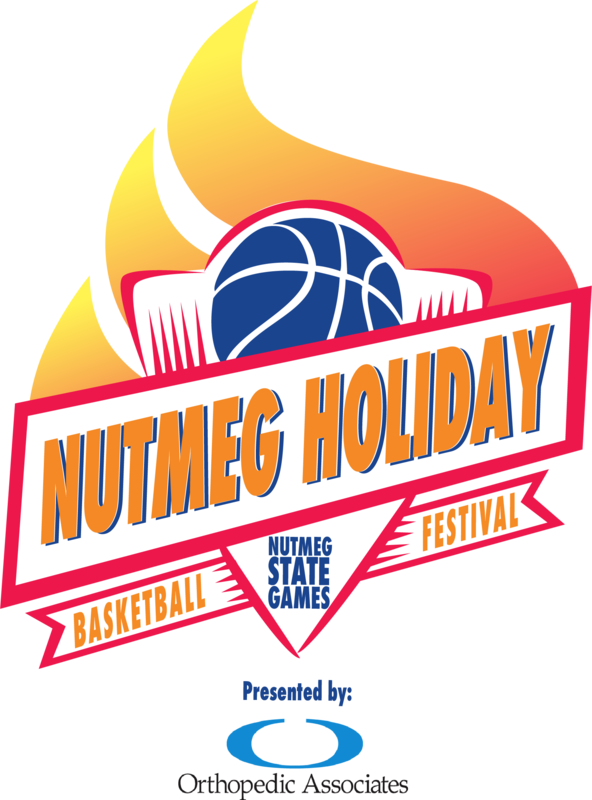 What: The 7th Annual Nutmeg State Games Holiday Festival will feature boys and girls 4th, 5th, 6th, 7th and 8th grade Town Travel Teams in a competitive Basketball Tournament. The Holiday Festival is intended to serve as a competitive measuring experience for those youngsters who wish to compete with and against the very best young players in Connecticut and their respective age groups. Each team will play a minimum of three games and the winners in each division will be recognized as Holiday Festival Champions and receive appropriate awards. Where: The Holiday Basketball Festival will be hosted by Wesleyan University and Vale Sports Club in Middletown. Participants: 80+ Basketball Teams, 900+ participants, 160+ coaches and over 3,500+ spectators will take part in the Nutmeg Holiday Basketball Festival. The Holiday Festival is open to in-state and out-of-state town travel programs. The entrance fee per basketball team is $350.00. Multi-team discounts are available.